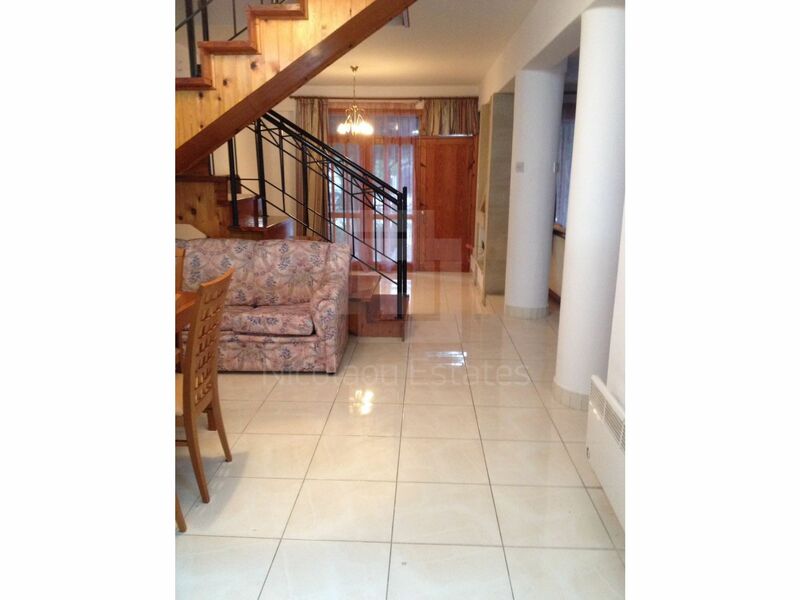 This is a three bedroom, semi-detached house available for sale. 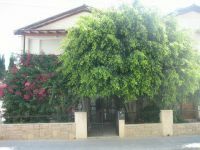 The property is located in Potamos Germasogia, tourist area. 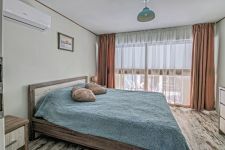 It's just few minutes walking distance to the sea and public beach. 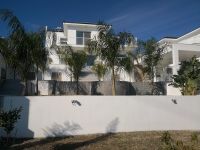 It's also near by many amenities. 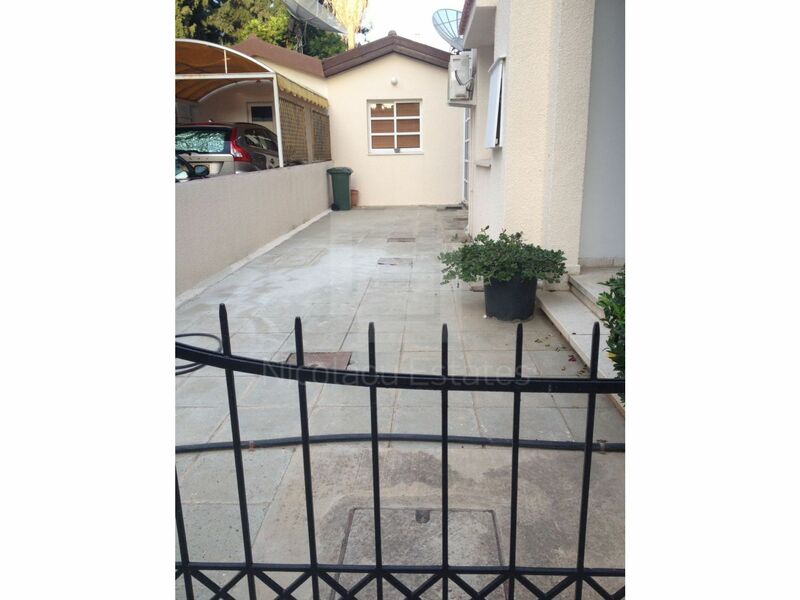 The plot of land is around 500 meters and the covered area is 158m2. 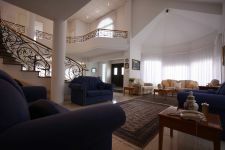 The house consists of a living room, kitchen, three bedrooms, two bathrooms and WC for guests. 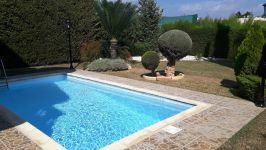 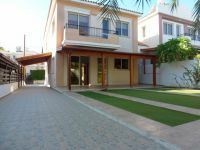 Outside it has swimming pool and mature garden. 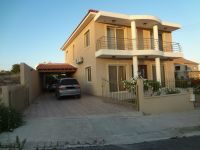 Very good investment with stable incomes in rents. 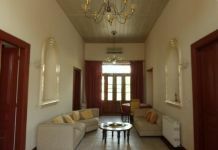 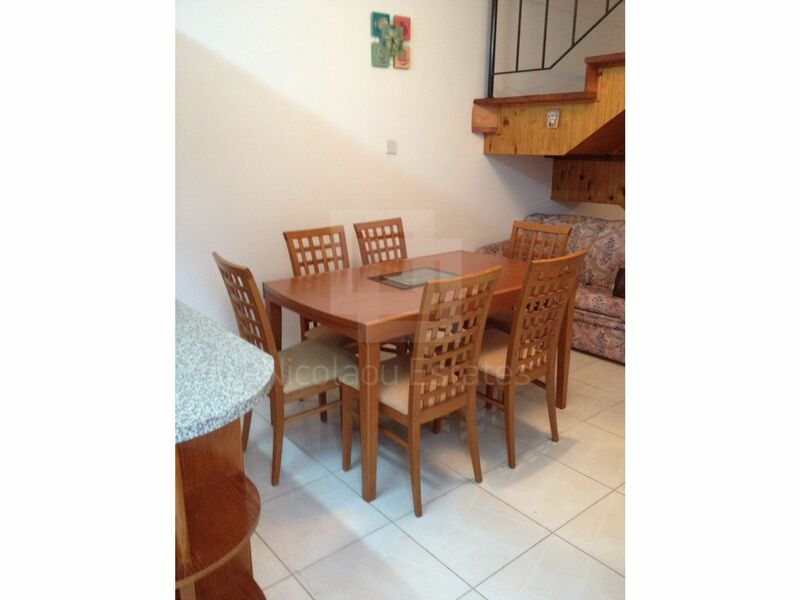 It has excellent position and it is offered for sale fully furnished . 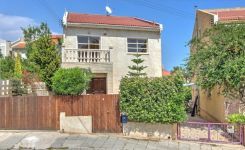 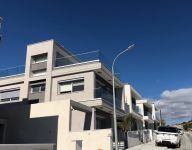 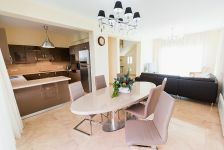 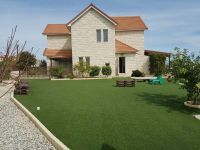 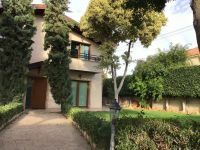 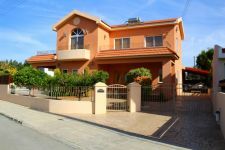 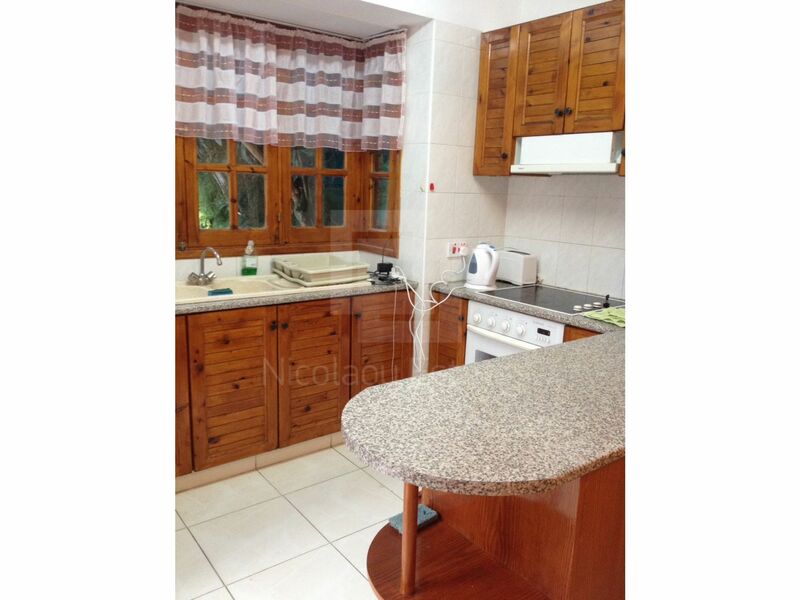 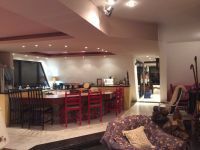 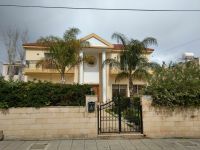 This 3-bedroom semi-detached house in Potamos Germasogias, Limassol is being offered for sale at EUR 540.000. 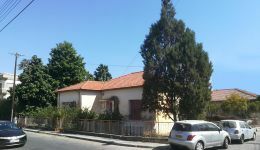 Potential for listed building investment. 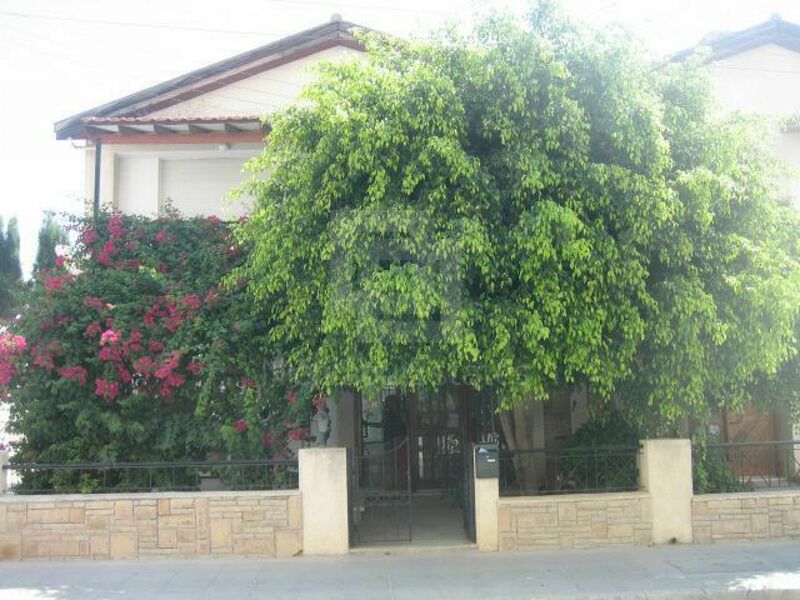 Character stone bungalow for sale in the heart of the city center.